While I personally disagree that reduced length is necessarily a hindrance to telling a good story (consider Ernest Hemingway’s economical and oft-cited ‘For sale: baby shoes, never worn’), I think it is fair to say that Unthology 1 largely achieves what it sets out to do in terms of ‘showcasing unconventional, unpredictable and experimental stories’ and ‘inject[ing] fresh venom into the shorter form’. The subject matter is definitely intriguing, and animal role play is described here with a refreshing directness, but the 10-page account is sadly marred by typographical errors, consisting of repeated words and misplaced letters. The typographical issues do crop up occasionally elsewhere in the anthology, and the odd slip is certainly understandable, but an average that works out to one per page is surely too much for a single story. On the other hand, there are many other points at which Unthology 1 rises to a level that has earned my profound respect. Michael Baker’s narrator in ‘Bleach’ manages to come across as both deeply unhinged and sympathetic, a tough effect to pull off. James Carter’s ‘Herringbone’, unlike many of the other stories, is unconcerned with human relationships, devoting itself instead to an extended meditation on the titular object/pattern that culminates in a stinging twist that really deserves not to be spoiled here. With ‘Waiting Room’, Martin Pond conjures up a near-futuristic world in which a boy is about to take a test, except no one will tell him what it is about, which has disastrous consequences for him. The two novel extracts on offer also make for arresting reading. Viccy Adams’s extract from Doing it by the Book is a disquieting, Kafkaesque exploration of a man steadily losing his identity, although the ‘why’ is presumably addressed elsewhere in the full novel. Sarah Dobbs’s extract from The Lemonade Girl also ends on a mysterious note that left me wanting to read more, precisely because of how she had built up her protagonist in the preceding pages, this writer-professor with an enviable life who is now fighting his longing for an ex-girlfriend that seems tied to a sinister event in his past. My highest praise, however, is reserved for editor Ashley Stokes’s ‘A Short Story About a Short Film’, which is exactly what its title says it is. The story that unfolds is told via footnotes to a screenplay of a short film Kaliningrad, recounting the circumstances of its conception and filming. 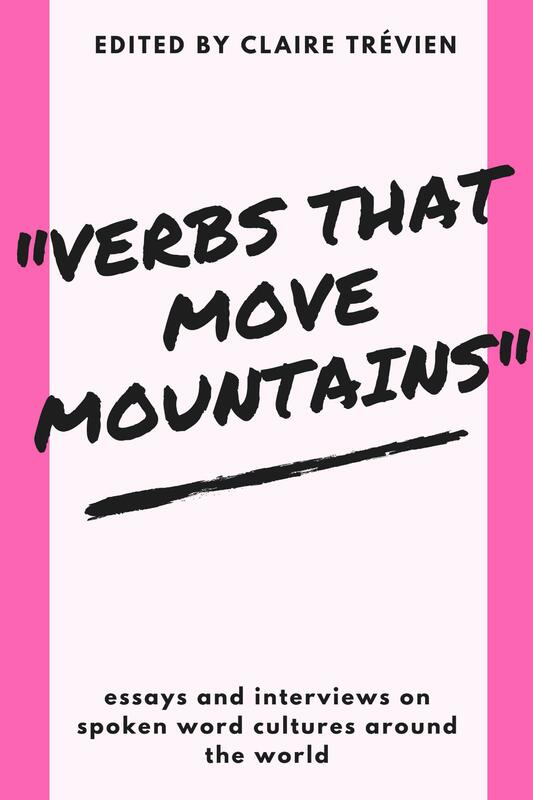 The method recalls Vladimir Nabokov’s Pale Fire, or more recently, Mark Z. Danielewski’s House of Leaves, and the technique is put to interesting effect here because the reader learns a lot about the character of Lloyd Fernery from what he says and how he says it. His obsession with the faithless and fickle Lucile Delph is both amusing and menacing in its intensity, particularly since the footnotes are explicitly directed at Lucile, as if she were watching the film. I can think of no better compliment to pay Stokes than to say that after I finished the story, I went and bought his first novel, Touching the Starfish, also available from Unthank Books. 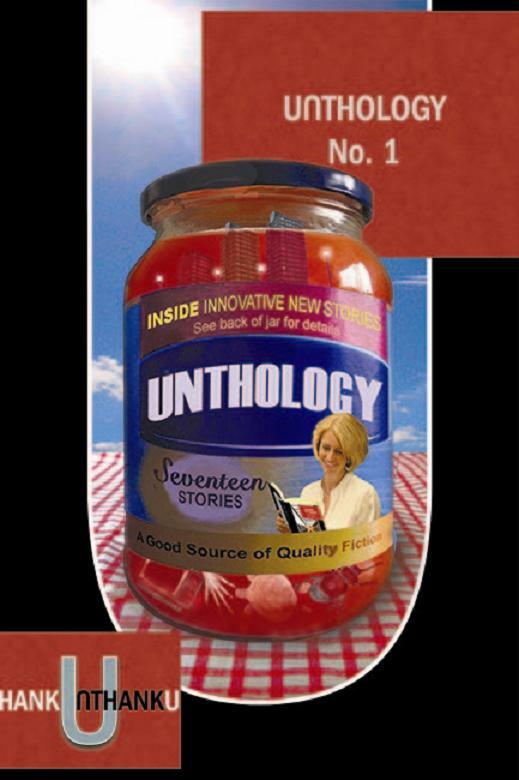 It would be impracticable for me to discuss all 17 of the stories in Unthology 1, but as far as fulfilling its self-declared aims goes, I would say that Unthank Books has generally succeeded with this anthology. The stories are ‘unconventional, unpredictable and experimental’, and the overall effect ‘hard-hitting, hilarious and entertaining’. As an avenue for showcasing the short story form, which I agree with the editors tends to fall into the cracks between the markets for novels and poetry, I genuinely hope that the publisher continues putting out more volumes in this series. Given the judgement they have shown in assembling this one, the next anthology should prove an interesting read.